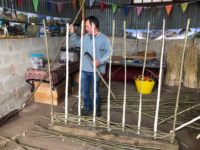 Sylva Foundation seeks expressions of interest from thatchers for the thatching of an Anglo-Saxon building to be reconstructed using traditional thatching methods and materials, and to deliver workshops and onsite training, in south Oxfordshire. We’re sure that many of our readers have been bombarded with opt-in messages from online accounts and newsletters, all in readiness for the impending General Data Protection Regulations (GDPR). 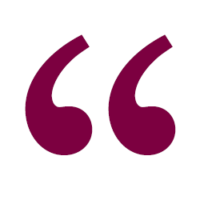 As you originally opted in to receive the Sylva enews we are not asking you to do so again, but we have always included an ‘opt-out’ link at the bottom of this enews. However, it has come to our attention that recently this has stopped working, and some people who asked to be unsubscribed have continued to receive communications from us. We sincerely apologise for this. Next week we are launching a new look to our enews, and this will include a working opt-out link! Please bear with us while we make this transition. 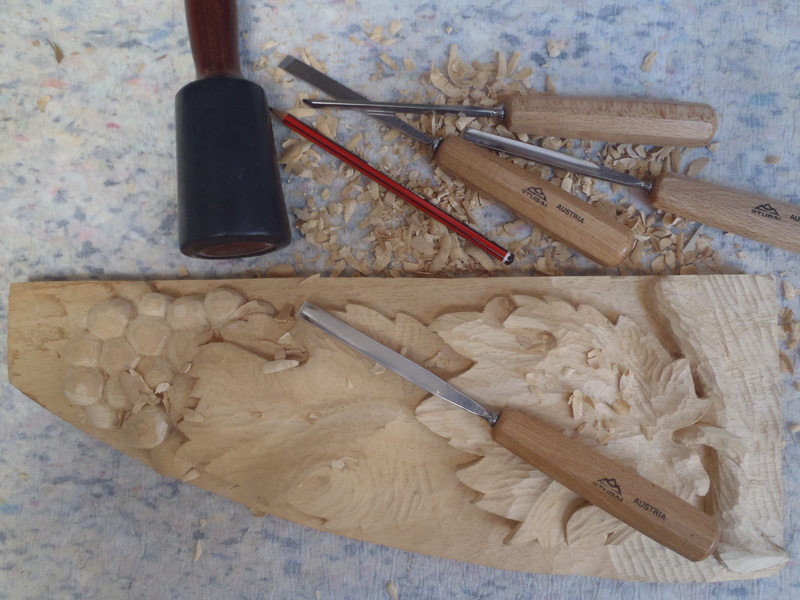 A two-day workshop for woodcarving newcomers and those with some experience who would like to develop their skills. The ‘Fruit of the Vine’ has long been a favourite motif for carvers both in stone and in wood. Using stencils students will learn how to mark out and carve a simplified design of vine leaves and grapes in lime wood. Students will learn to overcut the surface and background, and how to undercut the finished design. 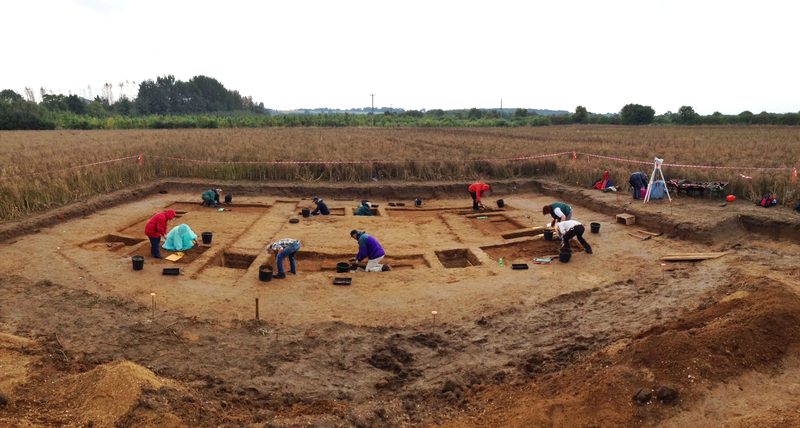 Cost: £225 per person (all materials and tools provided). Please bring your own packed lunch. Simon Clements is came to woodcarving after a career which included teaching art, sculpture and pottery, working as a mast spar and oar maker for an Oxfordshire company and restoring heritage carving. 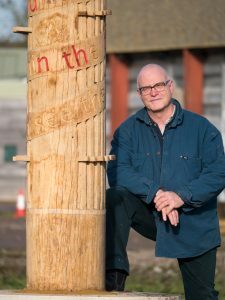 He now works from his workshop at the Sylva Wood Centre, carving sculptural pieces for architects, interior designers, private clients, and for exhibitions. Sculptural work ranges from table-top sculpture to kinetic garden pieces. 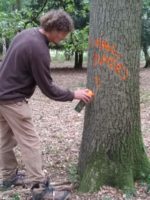 He is currently half-way through 11 very large commemorative carved poles for the Woodland Trust as part of the Tree Charter. 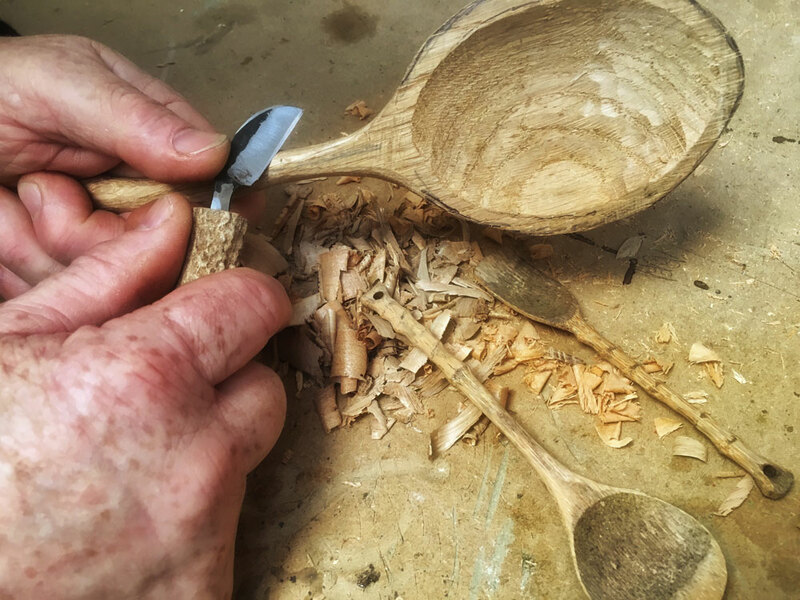 Come along to learn and improve your whittling skills with this two-day course introducing students to using curved (hook) knives and straight carving knives, and go home with your own hand-crafted wooden spoon. 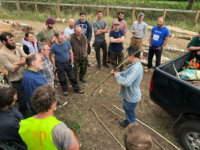 Wooden spoon blanks will be provided; there will also be an opportunity for students to make a straight or curved knife to add to their toolkit, and to discuss the relative merits of penknife shapes for whittling. Carving will be done in the lap and in the hand, and will concentrate on developing woodland carving skills without the need for green woodworking tools such as axes and froes. 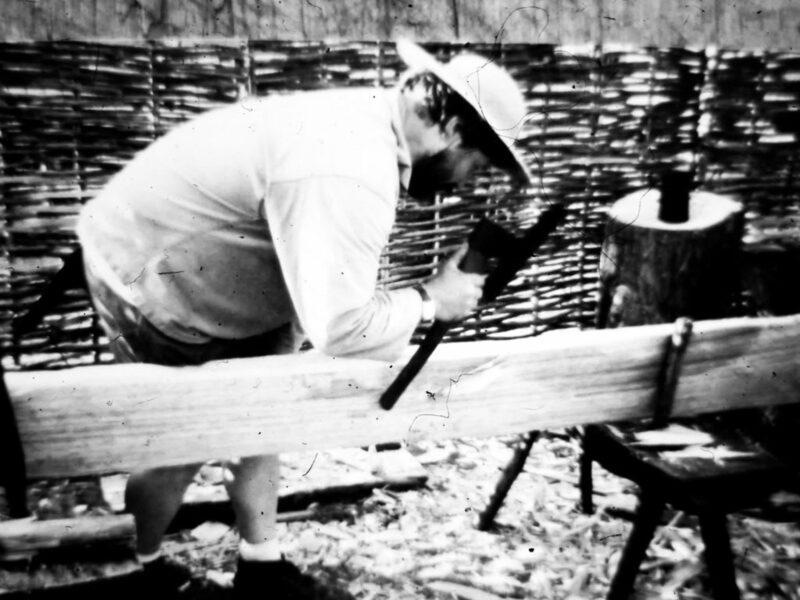 Bring along your favourite penknife or whittling tool for advice on sharpening and usefulness. 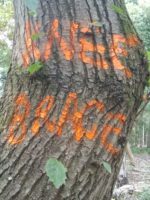 Will be given advice about simple protective measures to prevent minor cuts and injuries. 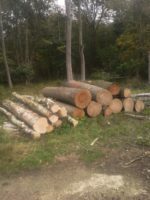 If the weather is good perhaps we may carve outside in the Forest School shelter, or inside if the weather is less clement. Places available for a maximum of 10 students.